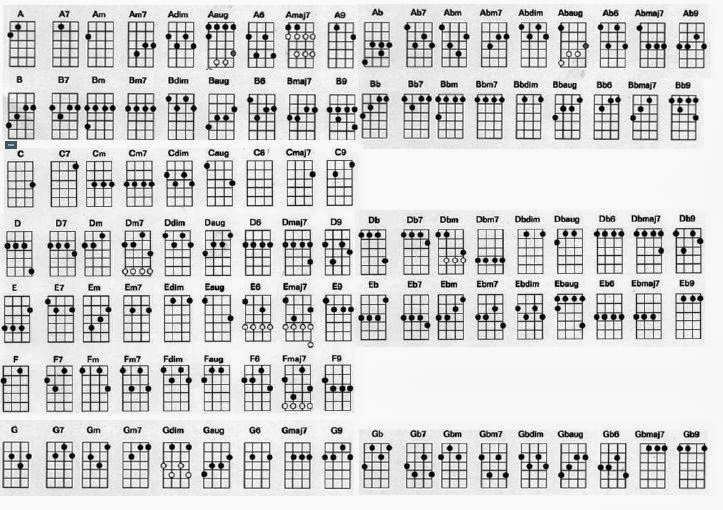 Here are some basic chords to get you started. If you can get all these chords down you'll be able to play just about any pop/rock/folk tune ever written! 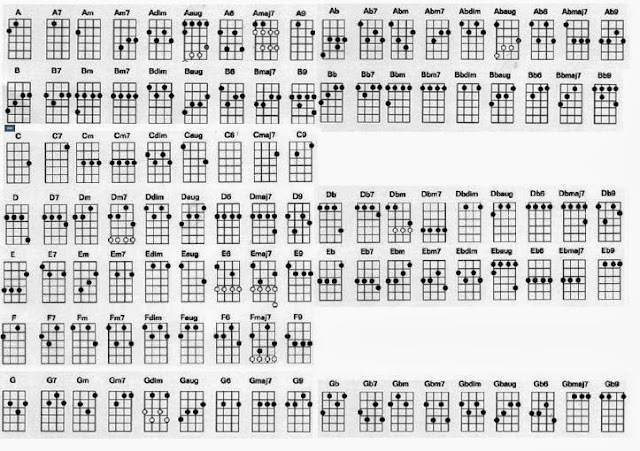 There are tons of chord charts out on the web. Just do a search and print off one that looks good to you. 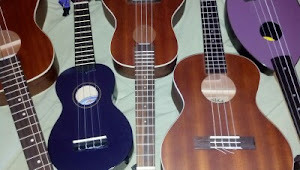 Also keep in mind that there are several ways to play a chord, so once you've mastered the ones above keep movin' on!